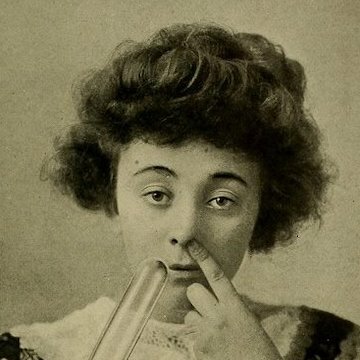 There are fewer things worse than being ghosted, and together with the most savage comedians they could find Milly Tamarez and Chris Burns will show you how bad those things can be. 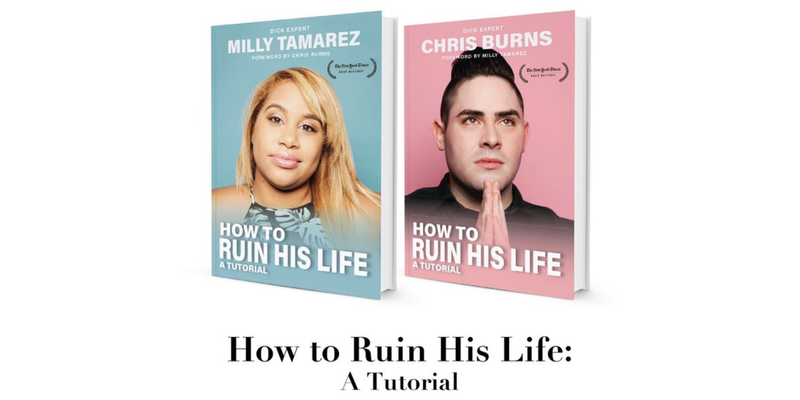 “How to Ruin His Life: A Hilarious Tutorial on the Best Ways to Get Revenge” features a slew of hilarious and potentially certifiable comics, so bring your baseball bats and leave your conscience at home! Chris Burns is a comedian and actor based in Brooklyn. He’s been in many viral “Types of Girls Videos” for Betches, Media Inc. as well as co-hosting their podcast “Everyone’s Gay.” He’s also appeared in Hulu’s Difficult People and Viceland’s “Channel Surfing” but is probably most well known for his viral Instagram Fat Carrie Bradshaw.